Digital mobility adds a layer of expense to your organization that can be unwieldy to manage and complicated to track, given the complexities associated with telecom services. Anything your organization can do to simplify and streamline other processes will go a long way to increasing profitability. One strategy many organizations are turning to, with the advancement and increasing functionality of mobile web apps, is to bolster and expand the automation of expense management, which provides a number of benefits. In 2007, the Aberdeen group reported that companies spent up to 7% of their annual budgets on travel and entertainment expenses. In 2017, the Certify 2017 Expense Management Trends and Benchmarks report show that reported projections of travel and entertainment expenses are expected to range 6%-12% of annual corporate budgets, a 13% increase over 2016. A drastic increase in paperwork can unnecessarily burden productivity. Automating the collection and reporting of receipts and invoices via mobile apps streamlines the accounting process, freeing up time for field employees and accounting personnel alike. Similarly, reporting can be rolled into the automated process, allowing managers to quickly review and approve reporting. Automated review and processing reduces costs at the processing level as well. By integrating guidelines into the submission process, it limits submission of expenses that won’t be approved, saving money up and down the process – from money saved in ensuring the company is paying only for approved expenses, to reducing man-hours spent on the review and approval process. Manual expense accounting generally follows a hierarchical approval chain that requires time and welcomes the chance of delay and confusion if any contributor in the approval chain is unavailable and contingencies aren’t in place. Automated systems configure the approval chain and allow for work arounds in the event a step in the process isn’t available or provide alerts in the event of a delay to the appropriate stakeholders. 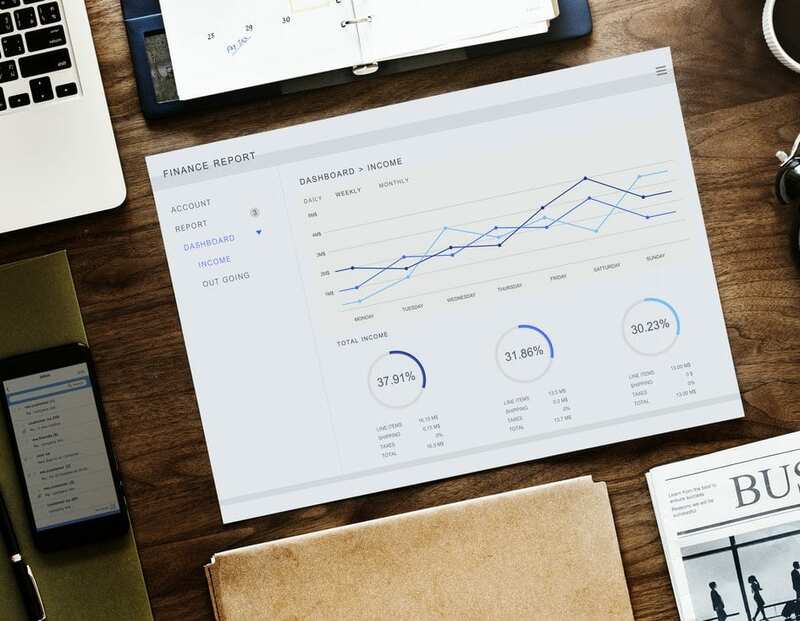 Utilizing automated expense management solutions ensures that analytics are up to date, available, and accessible to business decision makers of the organization. With this information available, yearly budgeting can more accurately predict costs and expenses. This also contributes to an organization’s ability to prepare for and comply with regulatory standards and audit requirements. Automated systems reduce the number of fraudulent reports approved and encourage employees to adhere to the expense reporting standards. An effective automated expense management solution requires partnering with a service provider with a pedigree for success. TelResource provides services to its clients beyond Software as a Service, services that review your business practices and ensure you’re getting the most mileage from the services you do pay for, while offering service solutions that streamline other elements of your operation. "Our mission is to make your life easier when dealing with Telecom issues, saving you valuable time and money!"